As Pakistan has kept its airspace closed since February 26 due to the Balakot air strike by the Indian Air Force, Air India's expenditure on flights to Europe and the US have significantly increased. 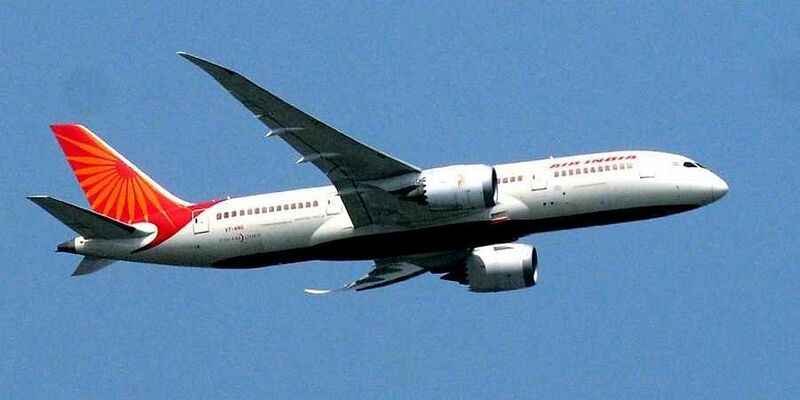 NEW DELHI: Air India Wednesday announced that it is suspending its flights on Delhi-Madrid and Delhi-Birmingham routes from March 16 till further notice due to "operational reasons". It added that AI113 Delhi-Birmingham flight and AI114 Birmingham-Delhi flight would also be suspended.